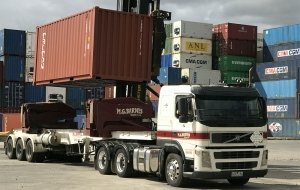 storage and repair service operating in Melbourne. 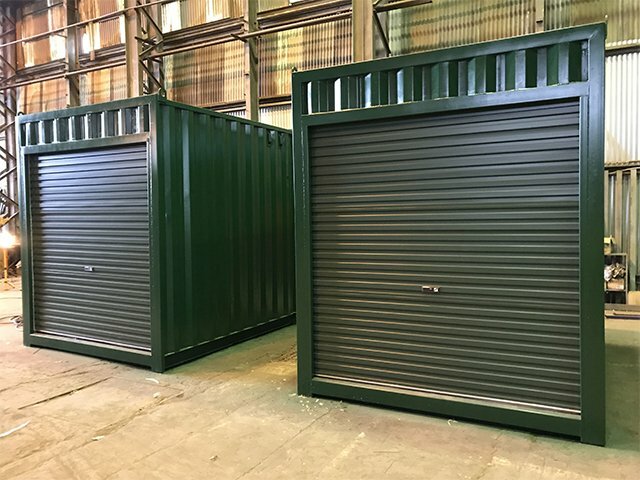 Containerspace can supply used, refurbished and new shipping containers. 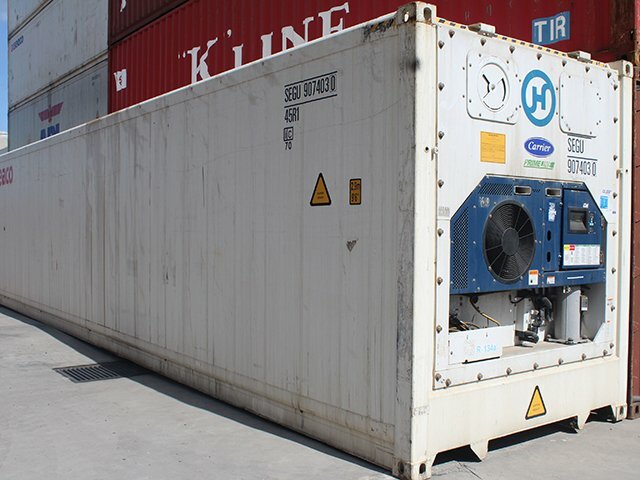 Our team of experts can repair any container to international standards. 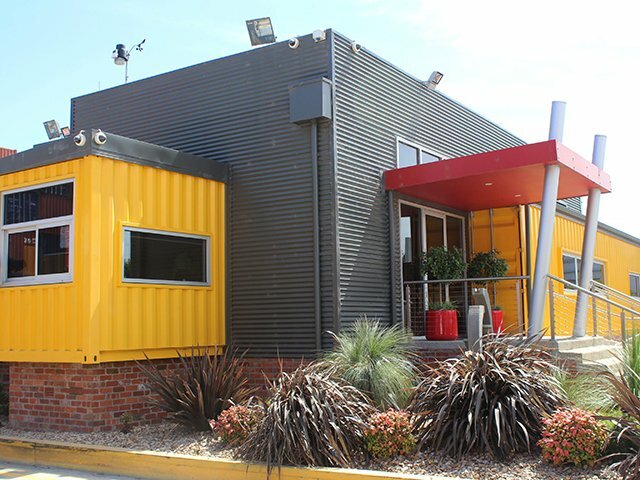 Our yard is modern, fully sealed and secure. 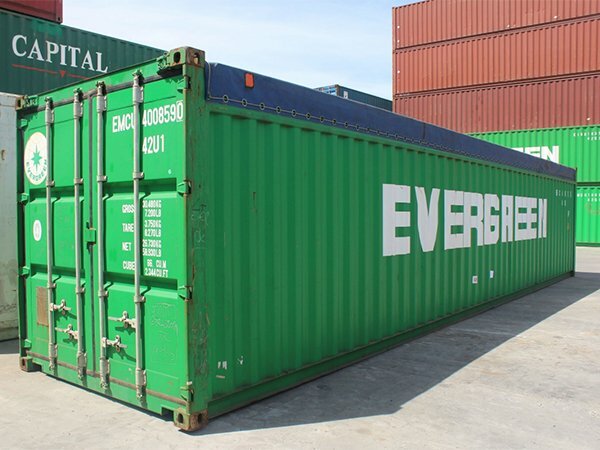 If you’re looking to buy a used or new shipping container in Victoria you’ve come to the right place. 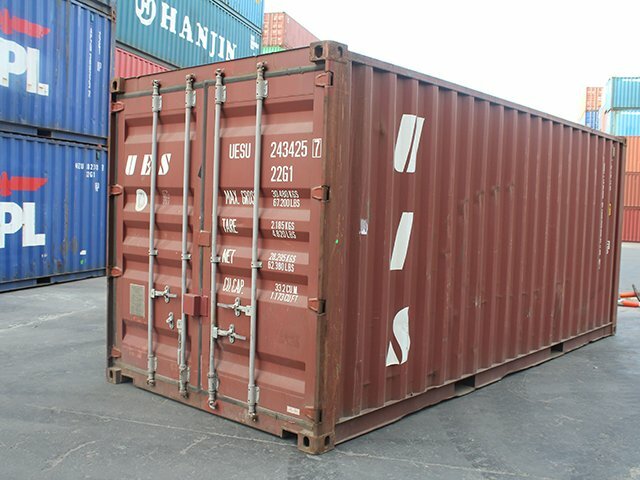 Our workshop crew can repair any damaged container to shipping line standards. No job is too big or small. 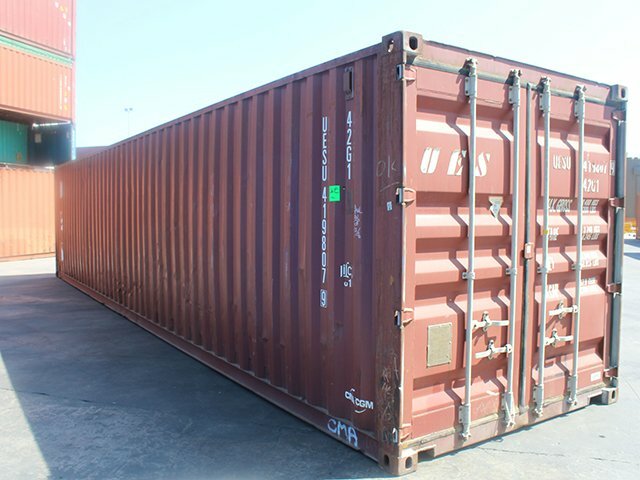 We offer competitive rates for secure short or long term storage of both full and empty containers.